Canadian vocalist and superstar Céline Dion and fashion designers Iris Adler and Tali Milchberg of NUNUNU have teamed up for a children’s wear collection. 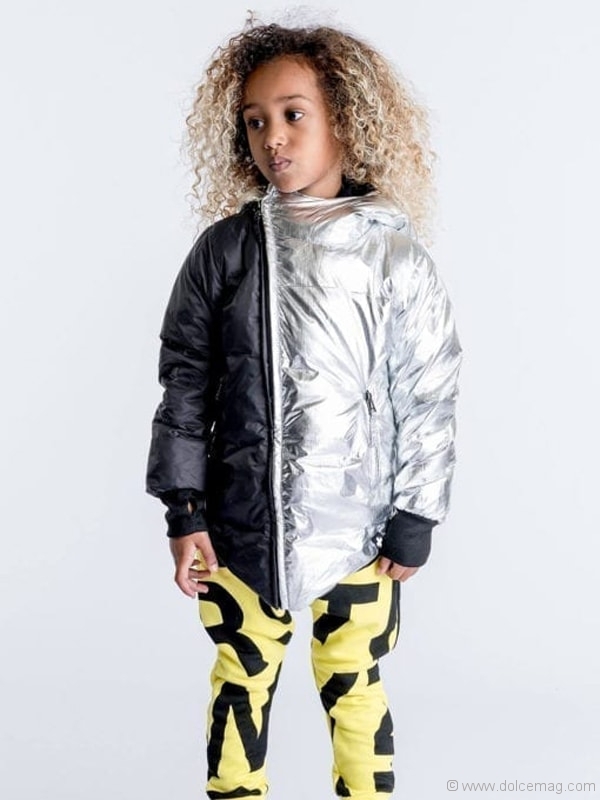 The idea of the new collaboration is to shatter gender role stereotypes of boys and girls, allowing them the freedom to express their own personalities through clothing at a young, impressionable age. “I’ve always loved NUNUNU and what they represent,” says Dion. “Partnering with Iris and Tali to encourage a dialogue of equality and possibility makes so much sense. CELINUNUNU lets children choose outside stereotypes and norms, so they can bring from within their own tastes and preferences,” she says. “We help them feel free, creative, inspired, respectful of one another and happy in the world.” Through Dion’s stance on acceptance, the hopes are that this uniting of music and fashion will inspire kids to find their own voice and individuality through clothes. The aim of the collaboration is to free the minds of young individuals and to nurture their equality and creativity to fully embrace who they are as people. The choice is theirs, as fashion should always be a place to express oneself — free of bias and societal norms. 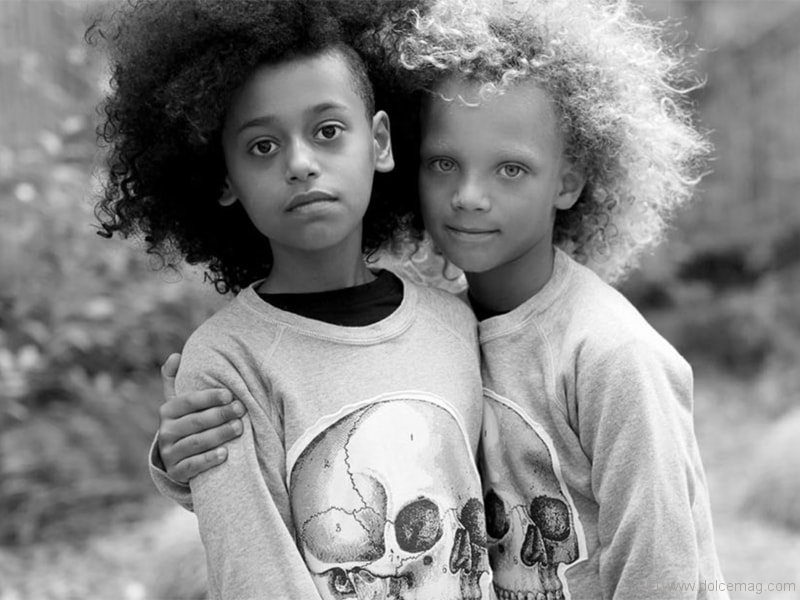 The gender-neutral collection includes more than 70 silhouettes sizes, from 0M to 14Y, of timeless pieces. 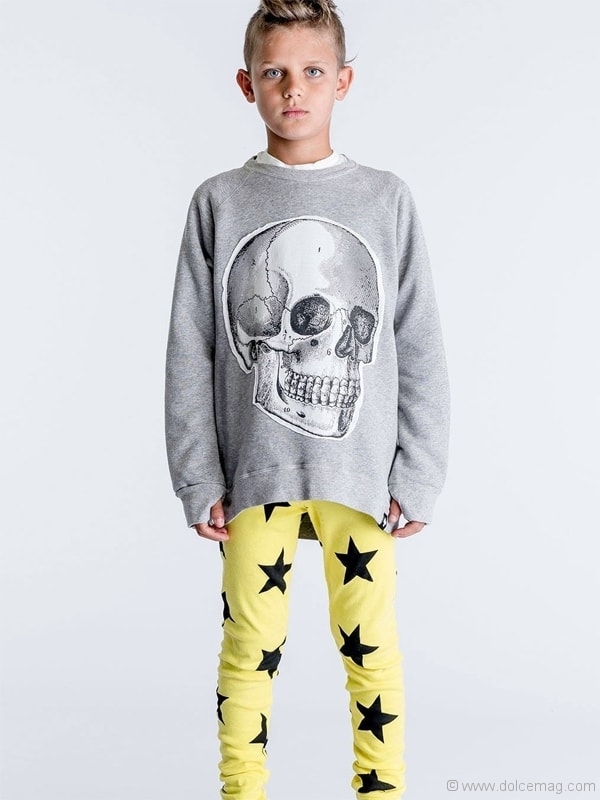 Young and free minds will love the versatility of the designs, symbols and minimalistic colour palette. 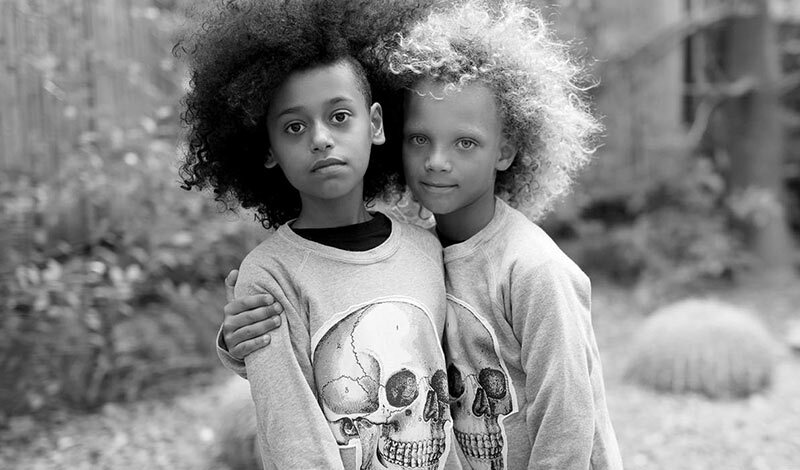 NUNUNU, the renowned children’s fashion brand, was founded in 2009 and based on intuition and the need to break clichés. 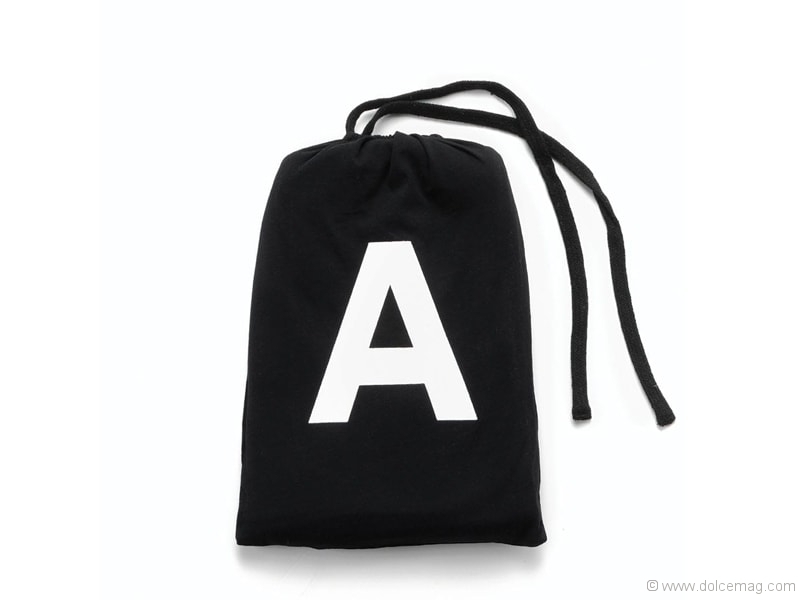 Milchberg and Adler created a brand that started worldwide inspiration in children’s fashion. If societal stereotypes are being broken in adult fashion every single day, why not do the same in children’s fashion, a time when people are the most impressionable? They’ve aided children in breaking free of the expected blue and pink gender biases and are hoping society will follow suit.